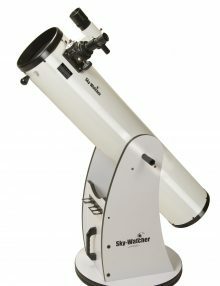 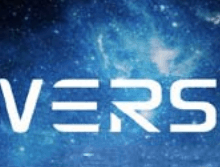 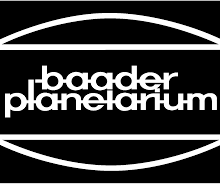 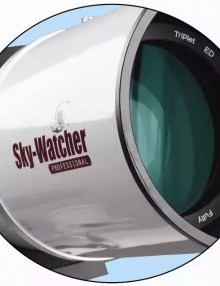 Skywatcher Skyliner 200p Dobsonian Telescope – the best value basic telescope on the UK market. 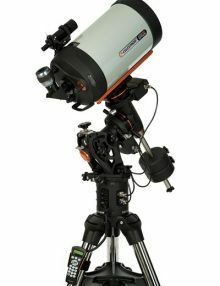 Easy to assemble and a great introduction to Astronomy. 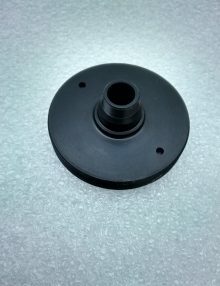 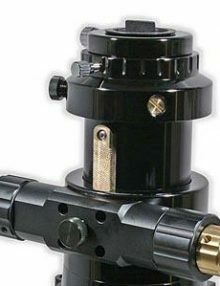 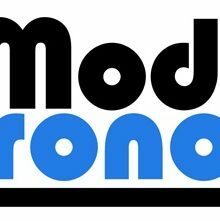 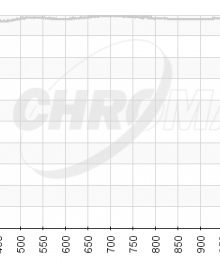 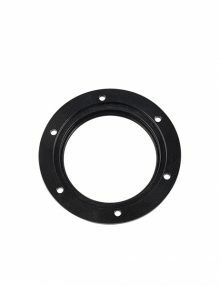 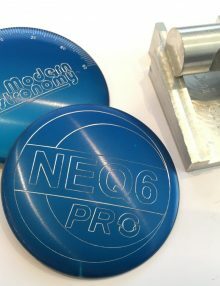 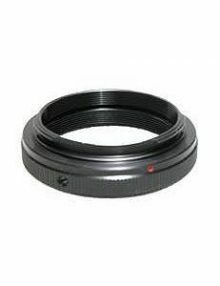 Usually in stock but contact us if you’re in a hurry……….. 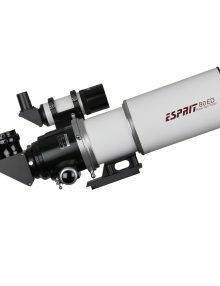 The SkyWatcher Esprit 80 ED PRO Triplet apochromatic refractor is an instrument of the highest quality with optical performance rivalling or exceeding similar telescopes of even the most famous high-end telescope brands. 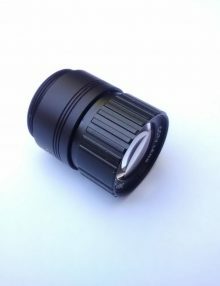 Includes UK delivery (except highlands & islands) – ask if unsure. 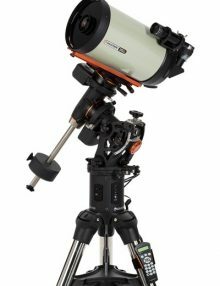 The CGE Pro 925 EdgeHD combines Celestron’s state of the art CGE Pro Computerized Equatorial mount with its new EdgeHD optical system. 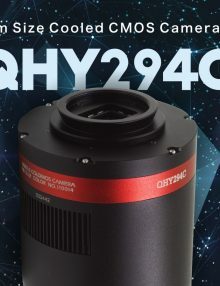 With over 9 inches of aperture and our premium StarBright XLT coatings, the CGE Pro 925 HD gives you over 1000 times the light gathering power than the unaided eye. 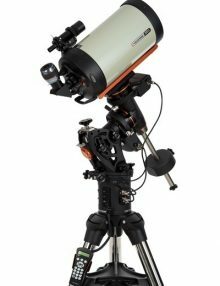 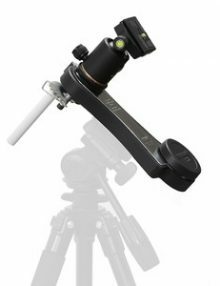 The CGE Pro 1100 EdgeHD combines Celestron’s state of the art CGE Pro Computerized Equatorial mount with its new EdgeHD optical system. 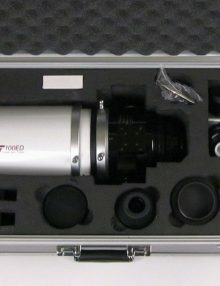 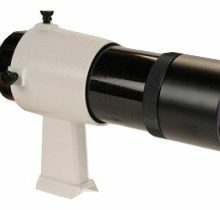 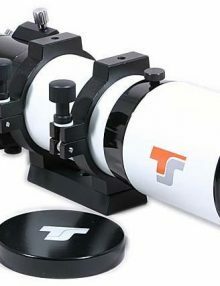 With an optical tube assembly weighing only 28 lbs, this telescope is still portable enough to be taken to dark skies, and has 89% more light gathering power than an 8″ telescope and 40% more than the 9.25″. 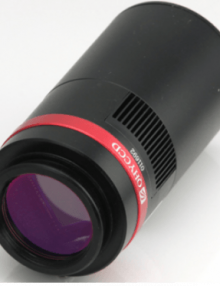 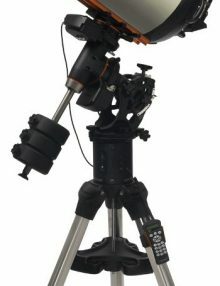 The CGE Pro 1400 Edge HD combines Celestron’s state of the art CGE Pro Computerized Equatorial mount with its new EdgeHD optical system. 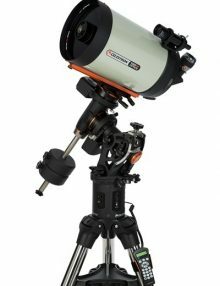 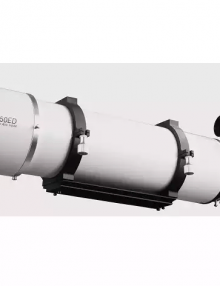 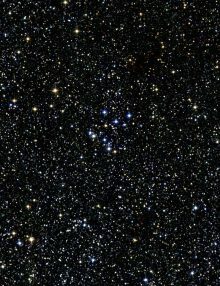 With more than 60% more light gathering power than the 11″ telescope, this observatory-class instrument is Celestron’s largest optical system in its class. 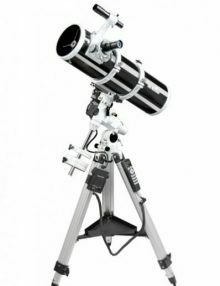 The ESPRIT Super Apo Triplets are designed for the most demanding astro-imagers but are also fine telescopes for visual observations.